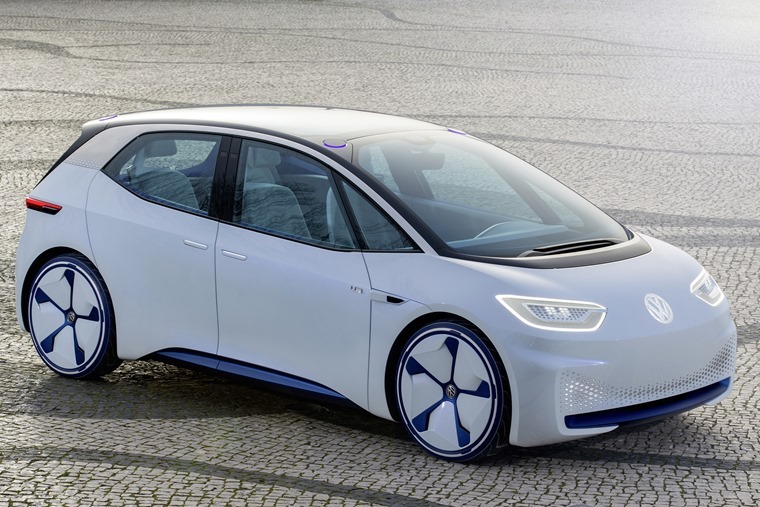 Not an automotive event goes by without Volkswagen adding another model to its all-electric I.D. range – from the I.D. Buzz campervan to the I.D. Crozz SUEV and the I.D. Vizzion saloon. In doing so, Volkswagen has proved that not only does it think the letter z is cooler than the letter s, but that it’s going to cover all the bases when the EV revolution arrives. Amongst these reveals, what you may not remember is the first vehicle out of the box as part of the I.D. line-up was a hatchback in 2016. And its availability is just around the corner. Currently codenamed Neo, when it was first revealed at the 2016 Paris Motor Show it was simply known as the I.D. Hatch. Based on the company’s latest MEB platform, the Neo will be a five-door Golf-sized hatchback albeit with the interior space of the larger Passat. it will be driven by two electric motors and feature all-wheel-drive. To further bolster it’s credentials it will also has the potential to be one of the first carbon neutral vehicles ever made when it goes into production at the end of 2019. “The new ID. 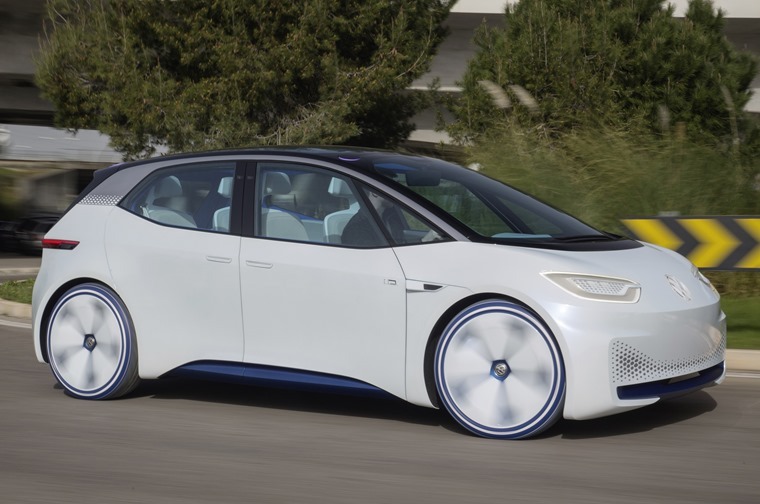 will be the Group’s first climate-neutrally produced electric car. To ensure that it remains emission free during its life cycle, we are working on many different ways to use green power. 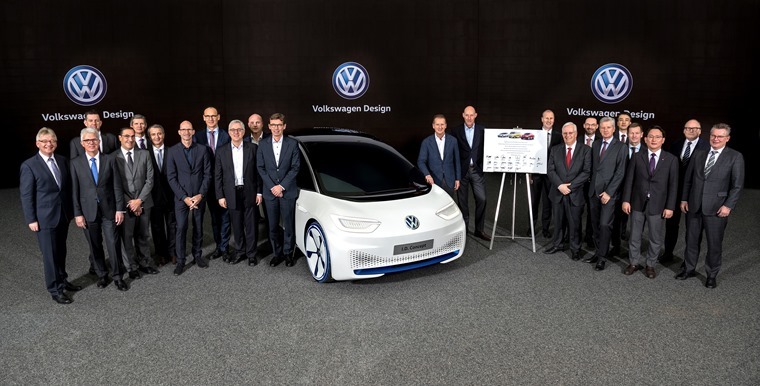 Truly sustainable mobility is feasible if we all want it and we all work on it.” said Thomas Ulbrich, the Board Member responsible for e-mobility at the Volkswagen brand. To this end, Volkswagen recommends the use of energy from renewable sources like wind power and hydro-power for charging the car. A new Volkswagen subsidiary, Elli, has recently begun to offer regeneratively produced electricity called Volkswagen Naturstrom. This fast-charging network created by Volkswagen and other car manufacturers will offer green power at about 400 charging locations on a variety of European motorways. Even more appealing than its carbon-neutral lifespan is the fact Volkswagen look to be marketing the I.D. Neo with an enticingly low price, significantly undercutting others currently on the market such as the Nissan Leaf and Hyundai Kona. According to Reuters, the price could start at as little as £17,000 for the entry-level model with production estimated at 200,000 vehicles across the Neo range. The mindset seemingly being that the equity of the Volkswagen brand, the size of the vehicle, and the low cost will mean it will be a very popular car. And it’s hard to argue with that. And how will it perform? Rumours state there will be three ranges of the Neo with three price points, with the entry level £17k model offering limited performance and a range of 205 miles. Volkswagen aims for the mid-spec model to achieve up to 280 miles on a single charge, with details of the range-topping Neo still to be finalised. The car is expected to be revealed at the 2019 Frankfurt Motor Show, and roll off the production line soon after. The SUEV, I.D. Crozz, the I.D. Buzz and the saloon I.D. Vizzion will follow soon thereafter. 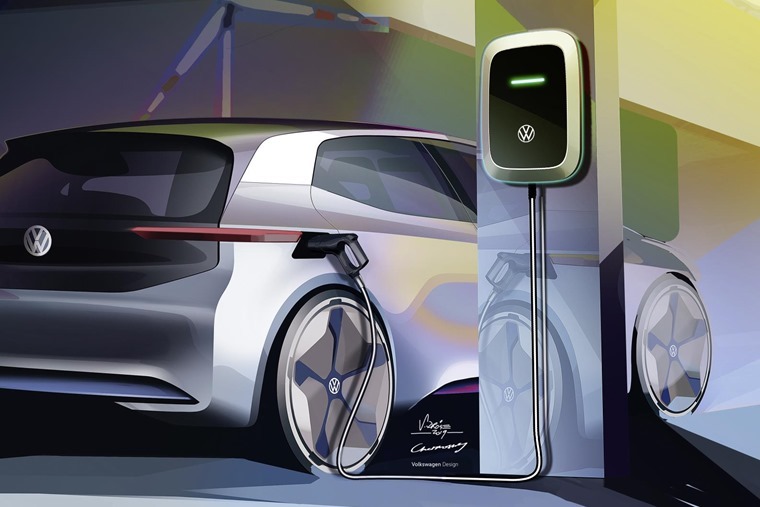 The Volkswagen brand alone plans to invest about €9 billion in e-mobility by 2023.